hd00:10Lather. 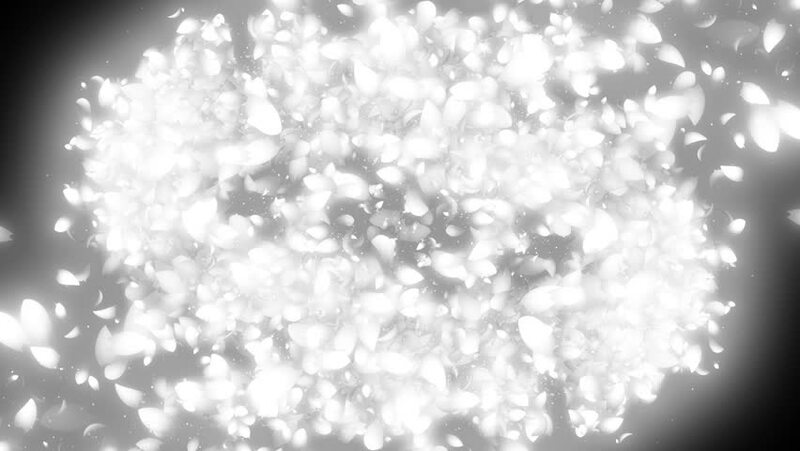 An animated background of swarming bubbles and soft noise patterns. 4k00:13Animated top view of rapidly emitting and swirling extreme thick layer of dense smoke spreading on entire screen. hd00:29Silver shimmer seamless background. High speed camera shot. Full HD 1080p. hd00:29Silver shimmer seamless background. Blue snow shine. High speed camera shot. Full HD 1080p.